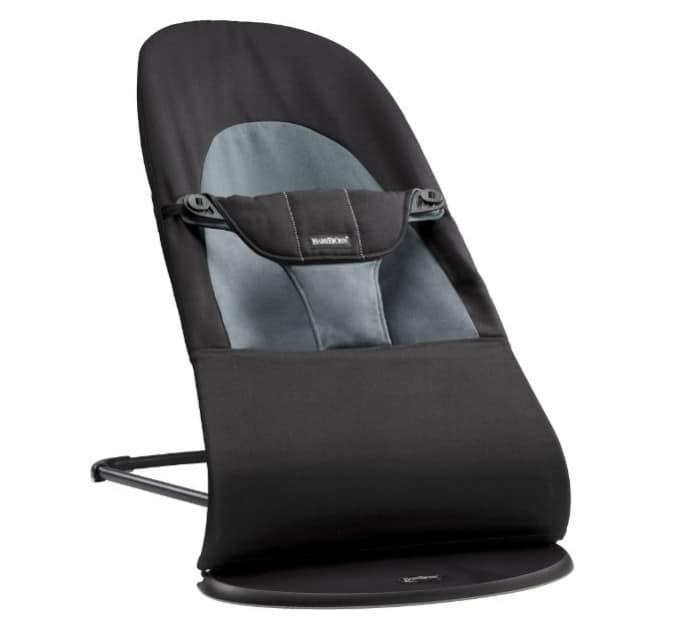 The BABYBJORN Bouncer Balance Soft is on sale for $137.99 at Amazon right now. That's 31% off the list price of $199.95! Be sure to clip the $10 off coupon found on the page and pay only $127.99! Your baby's playfulness can quickly turn into sleepiness. I clicked on the link provided and the price is most definitely NOT what you’re stating. Plus I can’t find the $10 coupon on Amazon that you said to use.